Kinnaur is believed to have fallen from the clouds as a gift from the Gods. It is one of the most pristine, and untouched areas of India. Located in the east of Himachal Pradesh, it is on the must-visit list of every traveler in the world. This summer, if you are on the lookout for soul food, head straight to Kinnaur! 1. Till 1989 no outsiders could visit the district; foreign nationals still need a temporary permit to visit the valley. 2. On the old silk route, Kinnaur was a major corridor for the Trans-Himalayan region. Travelers on from China/Tibet – Punjab had to cross Kinnaur. 3. 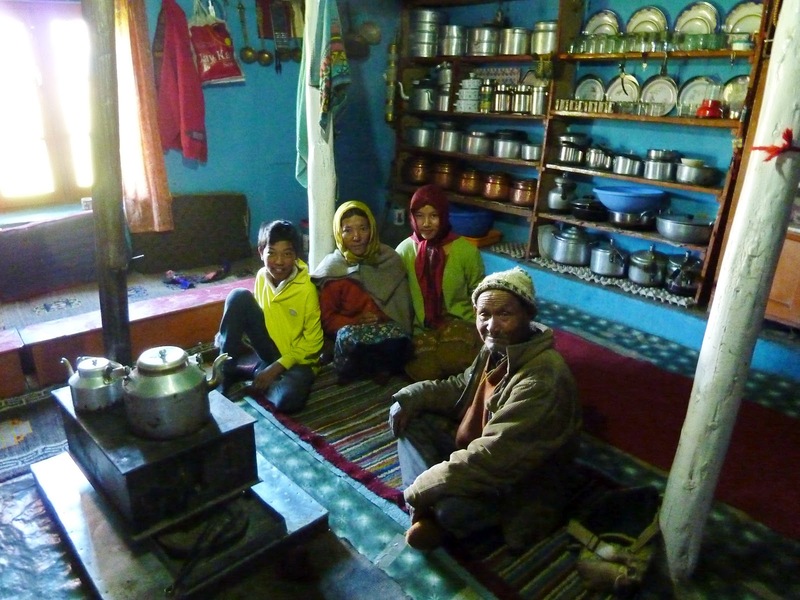 Almost every household in Kinnaur has a personal brewing unit. The local wine is called Angoori. Made from apples, grapes, and apricots, it’s nothing short of a divine drink. 4. And if you get hooked onto Angoori, try Shutung, Moori and Rashi next BUT one at a time. These are some of the most potent wines made exclusively in Kinnaur. They have the same quality as a good bottle of cognac. 5. Behold, before you think Kinnauri people are alcoholics; Angoori is an excellent cure against cold and other ailments related to the cold. 6. Most Kinnauri households have a unique wooden chest in which they keep grains and dried fruits. Wooden grain storage structures are called ‘Kathar’. 7. 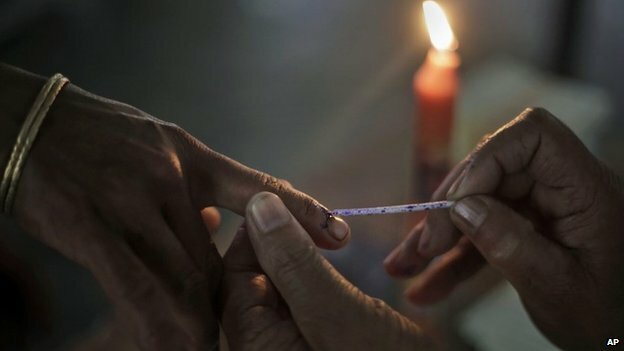 Kinnauris were the first to vote in the first elections held in Independent India. 8. And Shyam Saran Negi 97, is the first and oldest voter of Independent India. 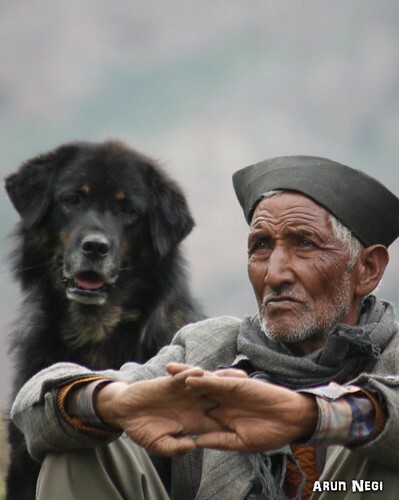 This man from Kinnaur has never missed an election. He has voted every single time. 9. Chitkul in Kinnaur is called the ‘Last Village of India’. It is on the Indo-Tibetan border. 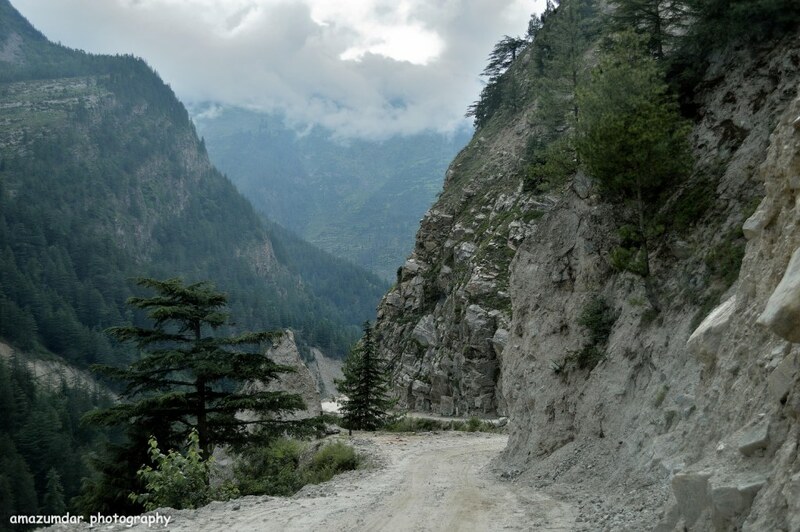 The drive to Chitkul takes just two hours from Sangla, but the views on the way take your breath away. 10. 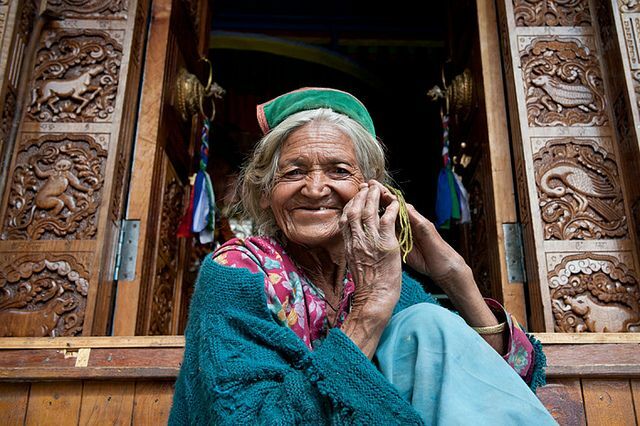 Anomaly – Women in Kinnaur have no legal right to their ancestral property. Manjari Negi, a social activist, has dedicated her life to get Kinnauri women their property rights. 11. Most residents are Hindus, Buddhists or both! Religion plays a pivotal role in how this proud race lives, earns and mingles with rest of the world. 12. Rinchen Zangpo was the one who brought Buddhism to the region. It is said that he was on his way to China after spending some time in the Indian plains when he stopped by in Kinnaur. 13. The Hindu deities that are held in the highest esteem are Durga, Bhairon, Usha, Narayan, Vishnu, Badrinath and Bhimakali. In some places Nag Devta is also worshipped. Here you will find some of the most beautiful temples you have ever seen. 14. Kinnaur is the abode of Shiva himself; the Kinner Kailash at 6,500 m looks over the inhabitants of the valley. 15. 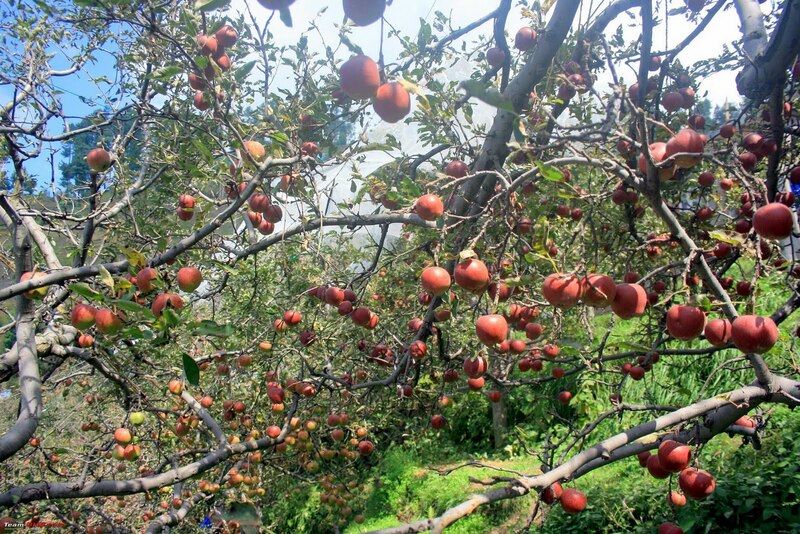 Apples, apricots, pears, grapes and pine nuts of Kinnaur are world famous. The taste cannot be replicated anywhere else. 16. 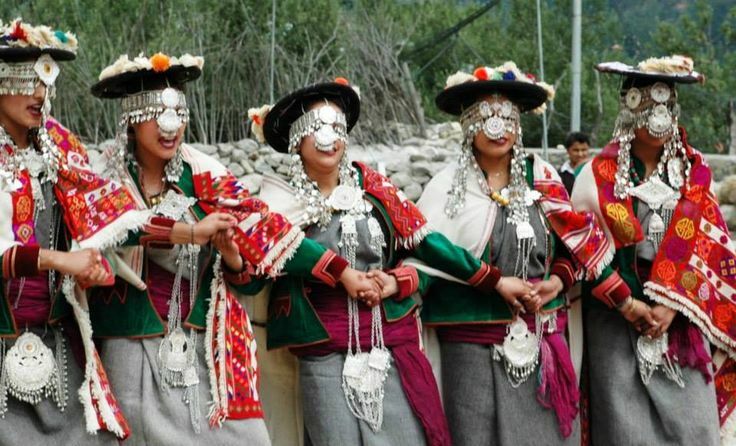 A Kinnauri bride in all her glory is a sight to be seen. 17. 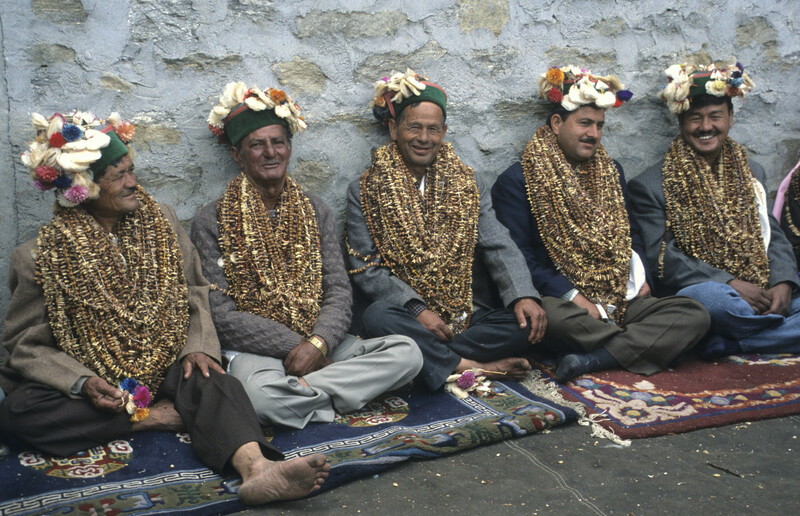 At a Kinnauri wedding you are honored with garlands of almonds and pine nuts. 18. Despite bearing deadly winter, you will always find them smiling and content. 19. The virgin mountains and the mystical valleys offer solace and comfort, to every weary traveler. 20. 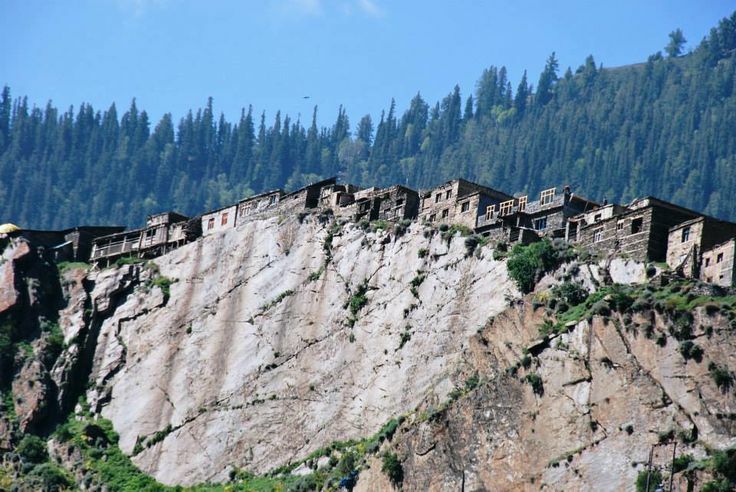 Geographically, Kinnaur can be divided into three regions – lower, middle and higher; the lowest being the most fertile and the highest, absolutely barren. 21. Kinnaur was an integral part of the erstwhile Bushahr State; it became an independent district in 1960. 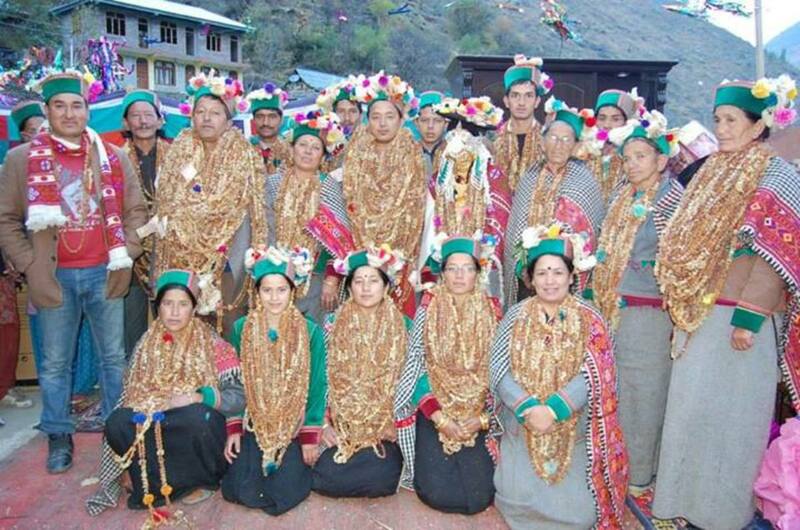 The name Kinnaur is derived from Kinnora, the original dwellers. 22. There is a very strict khaandaan system here, which bars girls and boys from marrying outside certain clans. They believe the local deity sends evil for the couple, family and the village if this system is not agreed to. But, no, there is no brutal Khap style system in place. 23. When you visit a Kinnauri household you will notice that they sit on a Khayarcha, made out of goat hair. A Pakpa is placed on it which is made out of sheep or goat skin. 24. A visit to your Kinnauri friend’s home is incomplete without having a cup of salted tea called ’cha’. Try it with ‘sattu’ or parched barley flour. 25. Most Kinnauris are non-vegetarians; it’s cold-cold out there. Fresh vegetables are scarce here; they are cut off from the rest of the country in the winter months. 26. 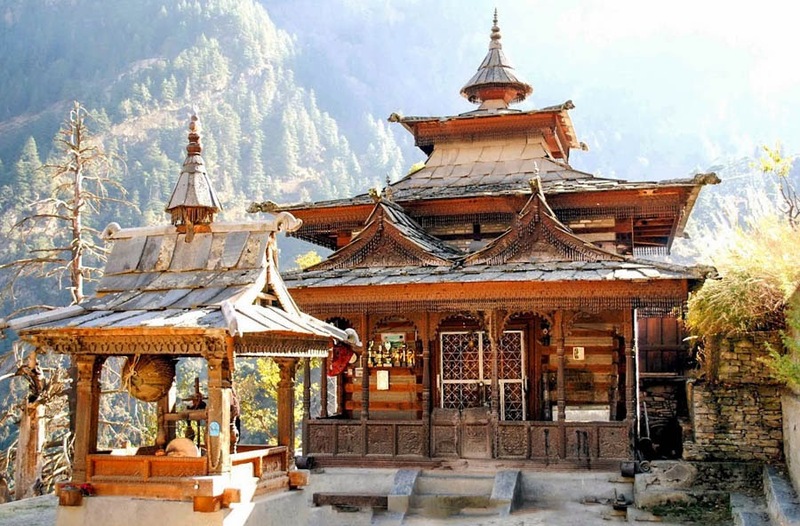 Kinnaur has 3 unique sanctuaries which you won’t find anywhere else in the world. 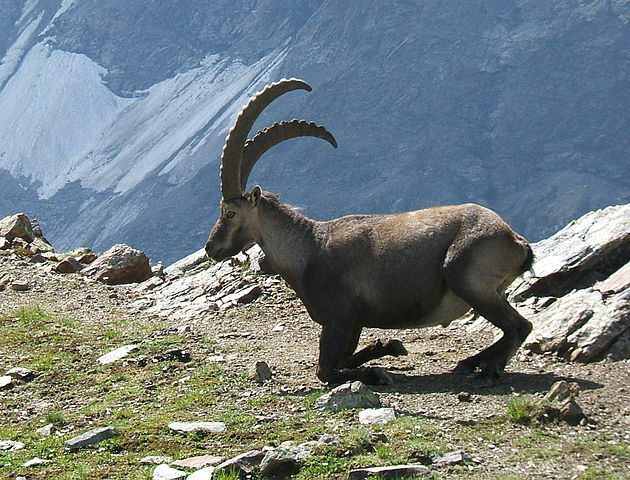 They are unique for their high altitude and the animals they protect. 27. The Lipa-Asrang Sanctuary is home to Leopard, Yak, Blue Sheep, Ibex, Goral, Brown Bear, Musk Deer and Himalayan black Beer. 28. The Rakchham-Chitkul sanctuary is for Leopard, blue Sheep, Himalayan black Bear, brown Bear, Musk Deer and Gora. 29. The Rupi-Bhaba Sanctuary for Serow, Blue Sheep, Red Fox, Musk Deer, Goral, Ibex, Leopard, Snow Leopard, Brown Bear, Himalayan Black Bear. 30. 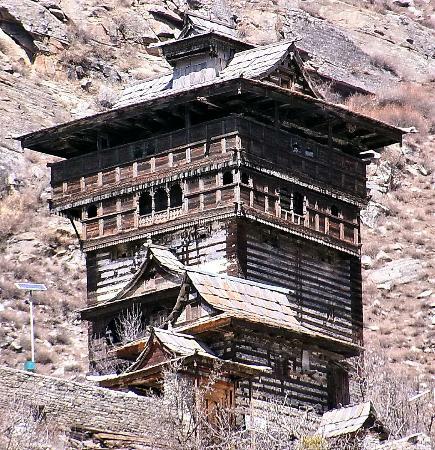 While in Sangla, be sure to visit the Kamru fort – one of the icons of historical heritage of Kinnaur and is highly revered by the locals. 31. Near the famous Nako Lake, you can see the foot-print impression of the saint Padmasambhava. 32. Kinnauri sheep dog or Apso Do Kyi – these hairy dogs, with elongated bodies can fight off a Leopard to his master’s flock if the need be. 33. The Kinnauri shawls are patented. An original Kinnauri shawl comes bearing its unique GI tag. Is there anything else you’d like to add? Please drop a comment below. Want To Earn Rs 7 Lakh In 5 Minutes? Here’s The Trick! Move Over Taimur, Izhaan Mirza Malik Is The New Boss Baby In Town!